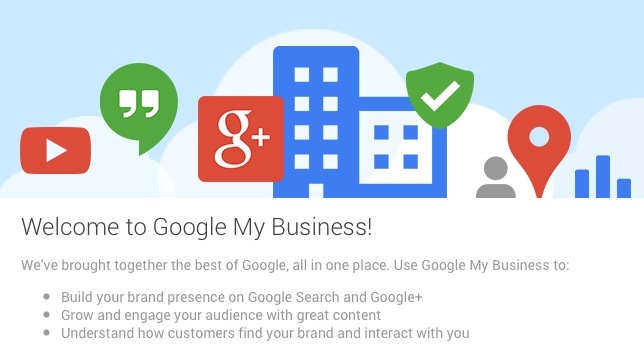 This is a business listing management dashboard update, Google My Business connects you directly with customers, whether they’re looking for you on Search, Maps or Google+. The front end of Google+ Local and Google Maps has remained the same. 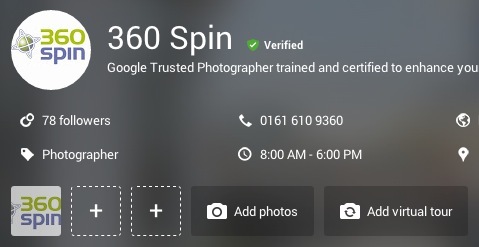 The best feature of this update for Places for Business / Google+ Local users now see a prominently featured “Add Virtual Tour” button in the new manager page. If you would like to add a Virtual Tour to your page and Let Customer’s See Inside your business Phone 0161 610 9360 or email for a free quote. Google Places and Plus have finally merged, now business owners have one location to edit all of their info. Google My Business is a big move by Google to help small businesses understand what’s going on.